You have to understand the context in which you want to change a behaviour. Obviously, with alcohol drinking, the basic idea is to stop putting this stuff into your mouth. So, the contextual element of this comes into play when you are figuring out what triggers your drinking, where you drink, who you drink with, how much you drink, the time of day you drink, and so on… These are all contextual markers. You also have to identify the context of the new behaviours you would like to acquire. 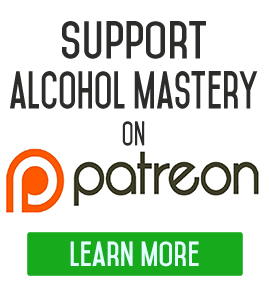 Hi, I’m Kevin O’Hara for alcoholmastery.com. 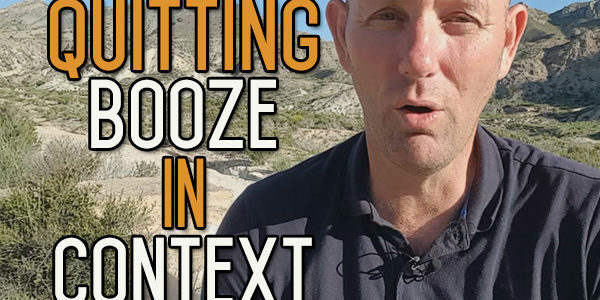 Today I want to talk about context in terms of behaviour change, and how it’s important to have things in context when you’re moving forwards. If you don’t have the context for behaviour change, it can be very tough to change your behaviour. When we talk about quitting drinking, we’re talking about that you drink in certain times, places, with certain people. You drink more with certain people and so on. So you have to identify the context that you’re drinking. Other contexts, work for instance, when you know you can’t drink. When you’re driving, you can’t drink. Certain times when you know you can’t drink, know that it’s easy for you to not drink because you just don’t drink then. And it’s hard not to drink in other areas because you know those are the areas where you would normally drink. You have to identify these contexts. Any behaviour has got a certain context in it. It’s the same when you’re trying to build a new habit in your life. You’re trying to build a new behaviour. You have to identify the areas where you’ll be doing this behaviour, who you’re going to be doing it with, where, how often, and so on. You have to concentrate your efforts on building the habit when you’re in the context, and you have to think about that in advance. So, think about the specifics of everything. Try and get as specific as you can. When you’re trying to build your goals, try and think of different areas where those goals are going to be affected, where your life is going to be affected. You can’t follow this thing. Thinking about this from a contextual perspective as well, lets you think about the rewards you’re going to give yourself. Sometimes, building new behaviours or deconstructing old behaviours isn’t enough. You need to have certain times when you step back, take a break, and reward yourself for putting in the hard work. You have to reward yourself for doing well. You also have to be able to put disincentives for falling back on old bad habits, or not doing the work you need to do to get the habit going. You need to put disincentives in for that. The only way you can do that is to know the contexts of the situations. I’m saying context here is a bit more of a complex topic than I normally talk about. It probably needs a longer video. 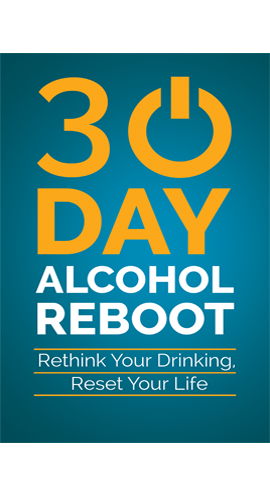 When you talk about quitting drinking alcohol, concentrate on that. Just think about this, that there are times when you would normally not drink at all. In those times it’s easy not to drink. You know that you don’t need a pint when you know you can’t have a pint. You just put it out of your mind and get on with life. 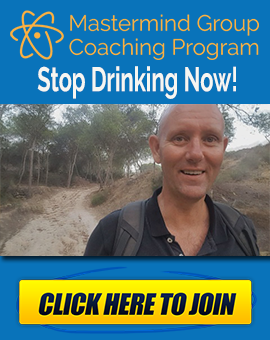 There are times when you want to drink, when you would normally drink, but you can’t, and that’s when you can heighten your own cravings by putting yourself into those situations that you can avoid. Just think about things from that contextual perspective. I hope you got something from that video. Until next time, take care of yourself and keep the alcohol out of your mouth. 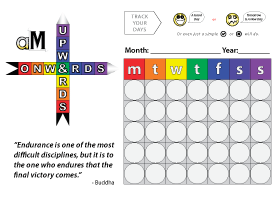 PLAN YOUR NEXT MOVE, BECAUSE EVERY STEP CONTRIBUTES TOWARDS YOUR GOALS.